Hello and welcome to www.laendersammler.de! My name is Marcus, I am born in 1972, living in Germany and I like to travel. Indeed, I like to travel very much - so I have got some pictures and I decided to publish them in the internet. How I became a traveller? As child I was fascinated by atlases, books about foreign countries and the major world heritage sights. Besides that I was interested in what is going on in the world very early. Since the age of 9 I watched regularly the news and reportages. But not only what is currently going on, also the history is something, I was interested in - especially in the old Roman Empire. The interest did not fade away and because it is on-site to get the best views inside I started travelling. How I became a country-collector? No one starts to travel with the goal to visit every country in the world. At first I choosed the destinations according to the sights I wanted to visit: the Basilius-Cathedral in Moscow, the Eiffel Tower, Arc de Triomphe and Louvre in Paris, the Colosseum in Rome, the Acropolis of Athens. Later I started also to travel to sights of other continents: New York, the Pyramids of Gizeh, the Chinese Wall, the Taj Mahal. And so the number of countries I have visited was growing. In 2003 I made a trip to the Caucasus and after that I have been to all European countries. 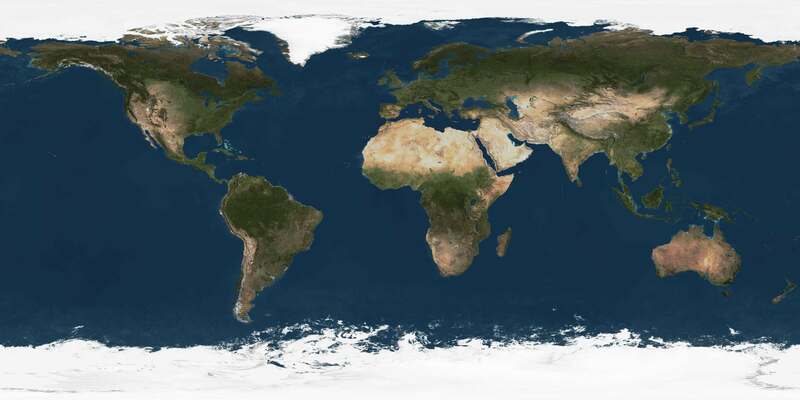 I took a look on a map of the world and asked myself, if it would be possible, to visit all the countries on earth (for someone, who is not the pope or minister for foreign affairs). Even if I saw already a lot, there was more to explore: Sri Lanka, Sana´a, Isfahan, Angkor Wat, Lalibela. And so I kept on travelling - now as a country-collector. The world is so rich and multifaceted, that almost every country, every culture has something that is worth to see and interesting. Which was my best travel? I am hearing this question very often - but I can´t give an answer to it. The world is too different: one country has a beautiful landscape and a magnificent nature, another country is rich in architecture and a third one has lovely people. It would be extremely unfair to a lot of countries, if I would name a single one. The most interesting travels I had have been to countries where there are no or nearly no tourists. Africa aside safari-lodges - Burkina Faso, Niger, Dem.Rep.Congo, Burundi, Somalia - just to name a few. The Antarctic with their penguins and breathtaking ice masses, the very strange North Korea, the surprising beautiful landscape and rich culture of Afghanistan (Alexander the Great and Genghis Khan have left their footprints there), the travel to Iraq - all that have been unforgettable experiences and I could name many others as well. To name a single country, a single travel is impossible. The reason for this website is that I want to share my impressions and the diversity of the world with you. I guess that primarily my friends and colleagues will visit this website - but everyone is invited to take a look. But please note, that I am not a professional photographer - neither I have the know-how nor the equipment. I asked myself, if I should publish all pictures or a selected choice of them. For the sake of completeness, I decided to publish all of them. So please kindly excuse pictures with less quality. And at the moment there are yet no captions - they will come, when I will have got the time for writing them. And now: enjoy my site!